Digitisation is high on the agenda of many municipal wastewater companies. Better data enables intelligent network management. Digital technologies support business processes, save costs and improve service quality. high investments in wastewater rehabilitation and high costs for wastewater operation are required. 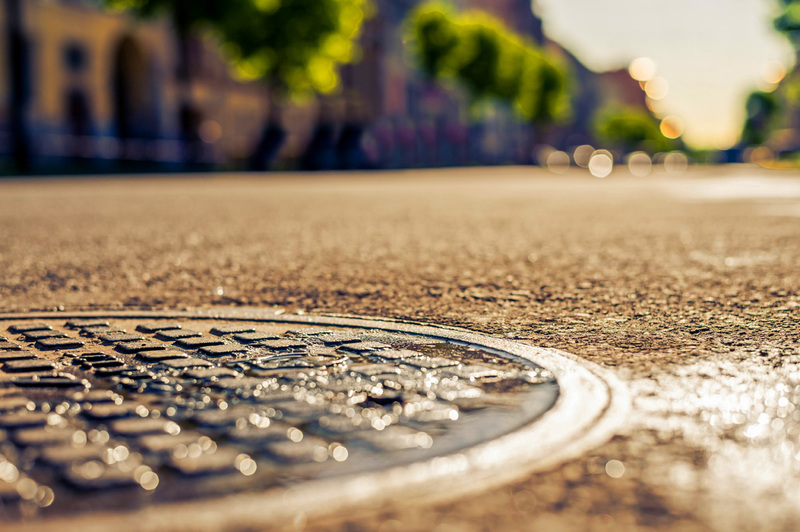 At the same time, citizens expect cost-efficient wastewater disposal and thus low fees. Intelligent solutions are required to save costs, optimise processes and improve customer service when managing complex drainage infrastructures. We at Mettenmeier accompany wastewater supply network operators on their way into the digital age and support them in coping with core processes of operational management such as wastewater cleaning and inspection as well as supporting processes in the planning or documentation of drainage systems. We create innovations and digital added value for internal workflows and for processes at the interface to the customer. To this end, we apply our strengths in the areas of geoinformation systems (GIS), network data, business management processes, business process management (BPM) and modern web and portal technologies. In cooperation with wastewater network operators, we develop user-oriented, industry-specific IT solutions, portals and apps. With the wastewater information system Smallworld GIS (NRM Wastewater) and its numerous modules, we offer all-round solutions for integral wastewater management in accordance with DIN EN 752:2008-4. In addition, we supply operational management systems for recording and using operating data and for supporting investment and maintenance projects. Highly efficient services for conversion of data round off our portfolio.